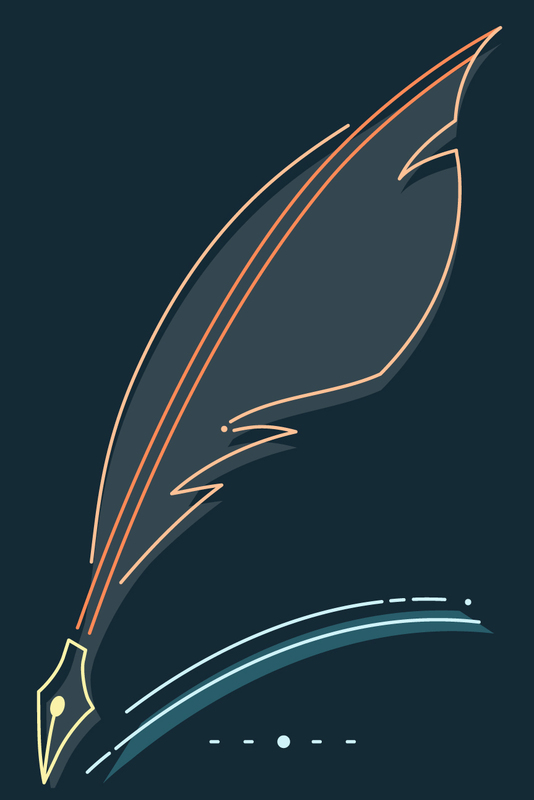 Phylogenetics has many applications in biology, from discovering the features of ancestral organisms, and finding the sources of invasive species and infectious diseases, to identifying our closest living (and extinct) hominid relatives. 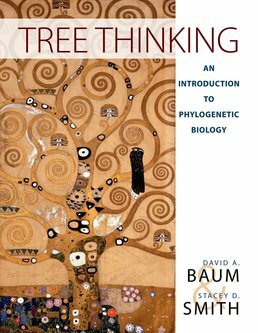 Tree Thinking: An Introduction to Phylogenetic Biology introduces you to the interpretation of phylogenetic trees, how these trees can be reconstructed, and how they can be used to answer biological questions through examples and vivid metaphors, providing you with a solid foundation in this fundamental area of evolutionary biology. David A. Baum is a professor at the University of Wisconsin, where he conducts research in plant systematics, systematic theory, and plant evolutionary developmental genetics. He earned his Ph.D. in Population and Evolutionary Biology from Washington University in 1991, conducted postdoctoral research at the University of Wisconsin, and then served as Assistant and Associate Professor of Organismic and Evolutionary Biology at Harvard University. He returned to the University of Wisconsin in 2001, and is now Professor and Chair of Botany and Director of the James F. Wright Institute for the Study of Evolution. Baum’s research has earned him awards including an Alfred P. Sloan Foundation Young Investigator Award, an NSF Career Award, and a John Simon Guggenheim Foundation Fellowship. In 2006 he was elected Fellow of the American Association for the Advancement of Science for “outstanding contributions in the investigation of plant evolution and for excellence in teaching and mentoring in phylogenetics and evolutionary biology.” Baum teaches phylogenetic biology at both the introductory and advanced levels and has been offering workshops on phylogenies and tree thinking for K-12 teachers since 1999. Stacey D. Smith is professor at the University of Colorado, Boulder. Her research focuses on the evolution of floral diversity and spans the fields of phylogenetics, evolutionary genetics, comparative methods and pollination ecology. Supported by a British Marshall fellowship, she earned an M.Phil in Botanical Diversity from the Universities of Reading and Birmingham in the United Kingdom in 2001. She returned to the United States to pursue a doctoral degree in Systematic Botany at the University of Wisconsin-Madison. After obtaining her Ph.D. in 2006, she conducted postdoctoral research at Duke University through a National Institutes of Health Ruth L. Kirschstein Fellowship before joining the faculty at the University of Nebraska in 2010. She teaches introductory organismal biology and phylogenetic biology for undergraduate and graduate students and sponsors outreach events to promote public understanding of plant biology and evolution.